To compliment the existing grey, dark grey and speckled grey options, TheStoneYard.co.uk is now extending our range with fine grey. 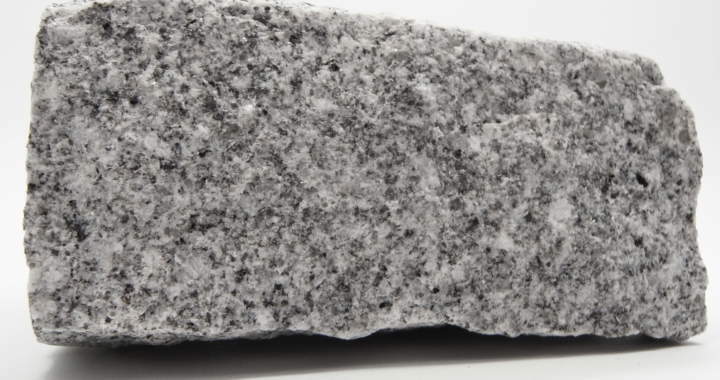 This Portuguese granite is light grey with a fine speckled appearance available in a range of sizes for immediate dispatch across the UK. Use our live quote to get an immediate price for your project or call us for expert advice.